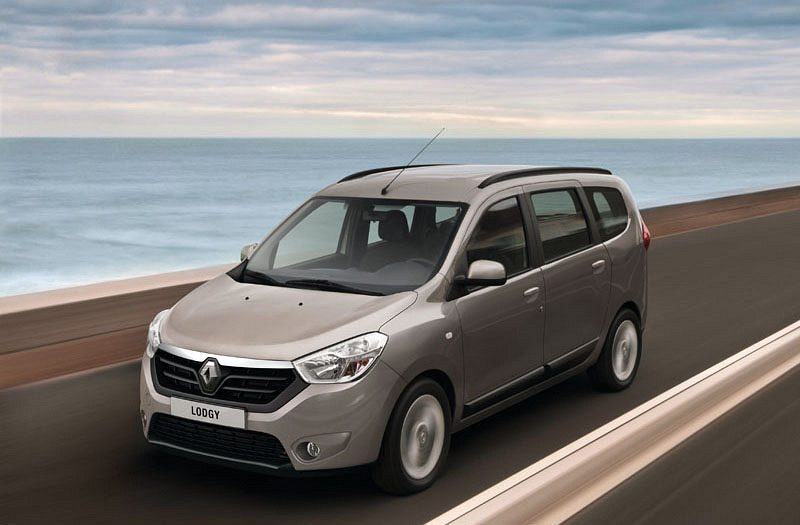 Renault India will launch Ertiga rivaling MPV Lodgy early next year. In an interview with economic times Renault India CEO and MD Mr Sawhney said that they are ready with their next car. Lodgy has been spotted testing in india for a while now and will be launched with their highly acclaimed 1.5 dci engine.Following Lodgy Renault will launch a sub pulse small car next year which has not been shown to the public yet.